Read and download your free copy here. 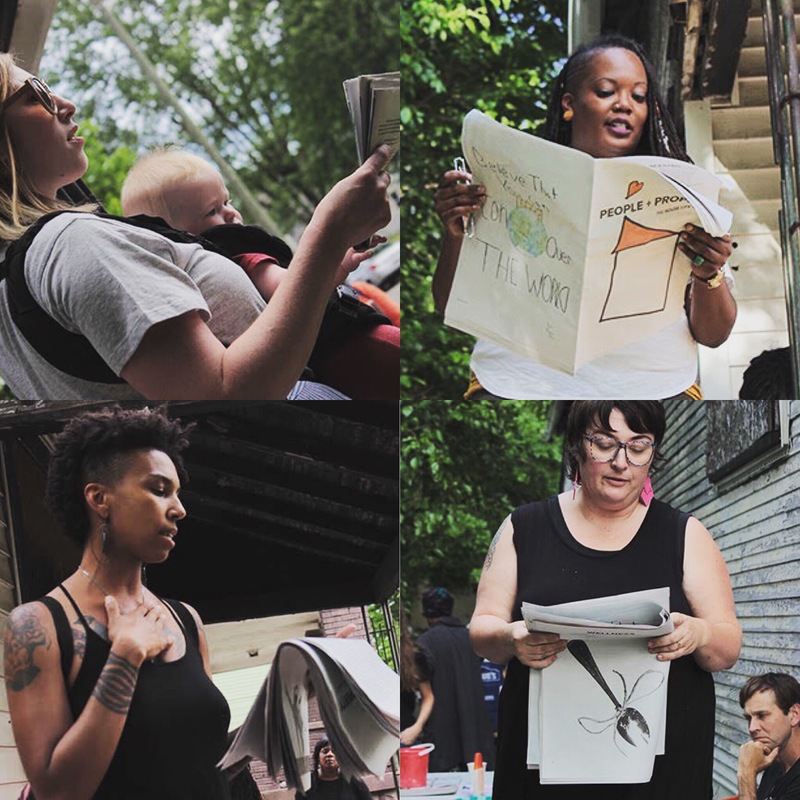 This 52-page publication includes written and visual works created by HLP affiliated writers and artists who explored issues of housing, neighborhood change, racial and ethnic discrimination, and community engagement. This collaborative process was guided by six key themes—history, space, wellness, equity, movement, and change—and resulted in this cultural document, which reflects the personal knowledge, collective experience, and ongoing research of the HLP community. 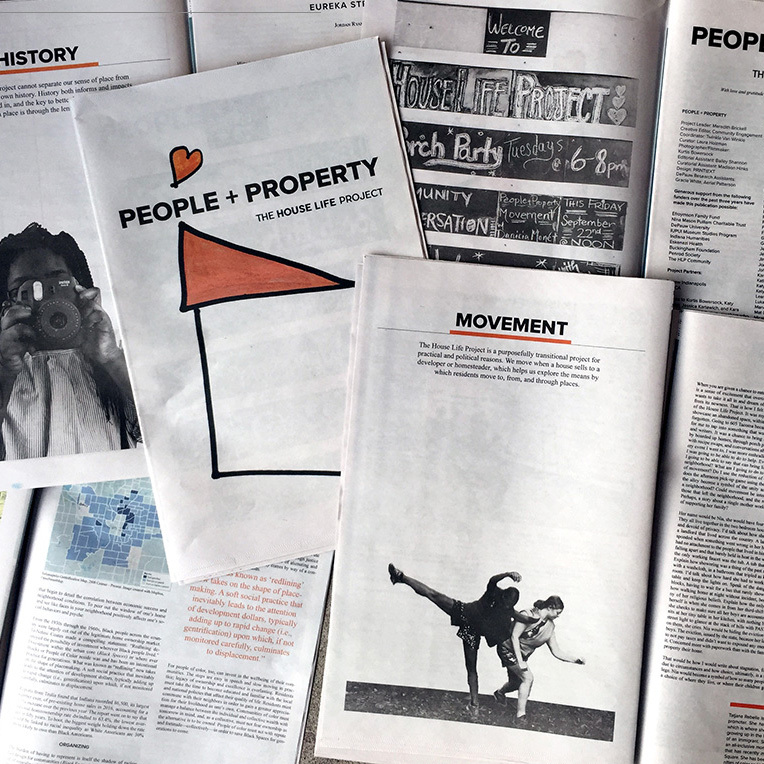 The HLP released People + Property in June 2018 and distributed more than 1500 copies around Indianapolis and beyond. Learn more about contributing artists and writers. Access the People + Property reading list here. The People + Property series was inspired and supported by the Indiana Humanities INCommon Grant, part of the NEH’s Humanities and the Legacy of Race and Ethnicity initiative.